One of the perks of being a digital nomad is the freedom to work anywhere. 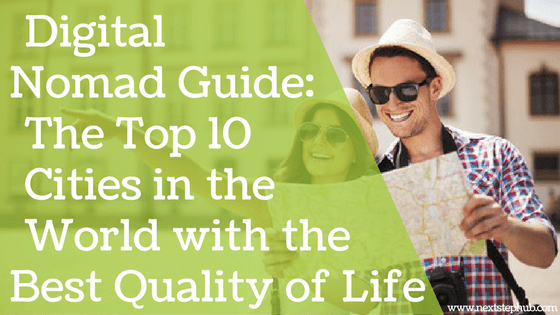 So why not take advantage of this and visit the top 10 cities in the world for digital nomads? Staying in one place can be boring, especially if you work remotely. In the long run, the isolation can cause you stress and creativity block. Traveling is beneficial because it allows you to see the world differently. It also has positive impacts on your physical, emotional, and mental health. According to studies, those who travel are healthier and less prone to stress and depression. Also, getting to know new cultures and different people can give you a fresh perspective and enhance your creativity. In short, traveling can mold your values, character, and even skills. Now that you know the benefits of traveling, it’s time to pick a destination. There are metropolitan areas out there just waiting to be explored, so get your bags ready. Here are the top 10 cities in the world for digital nomads. One of the rising stars in the digital nomad community, Chiang Mai is just a bus ride away from the bustling town of Bangkok. 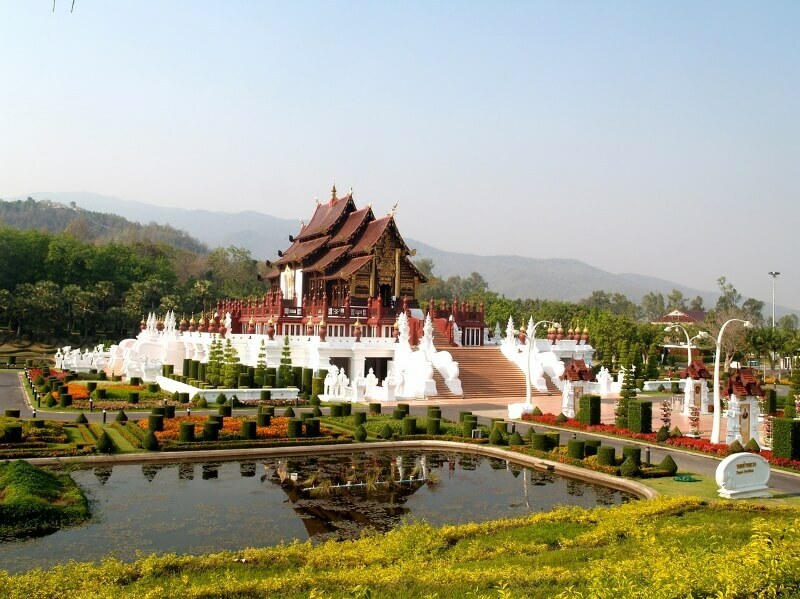 Situated in the Northern part of Thailand, it gives you an intimate setting as you are surrounded by a tight-knit community and a laid back environment filled with cultural sites such as the temple in Doi Suthep. It’s also home to Doi Inthanon, Thailand’s highest mountain. The Chiang Mai area boasts an internet speed of 20 Mbps, making it a suitable working environment. Top that with amazing Thai cuisine and you got a bargain for $907/month. Dip your toes in the white sand beaches and uncover the hidden temples around Canggu. With affordable rates at $1111/month, you can easily take a swim in some of the most premiere beaches in Asia during your leisure time. Consider working in a venue with 15 Mbps internet speed while being surrounded by that warm sea breeze and a view of the open blue sky. There has never been a more serene office space for a digital nomad. 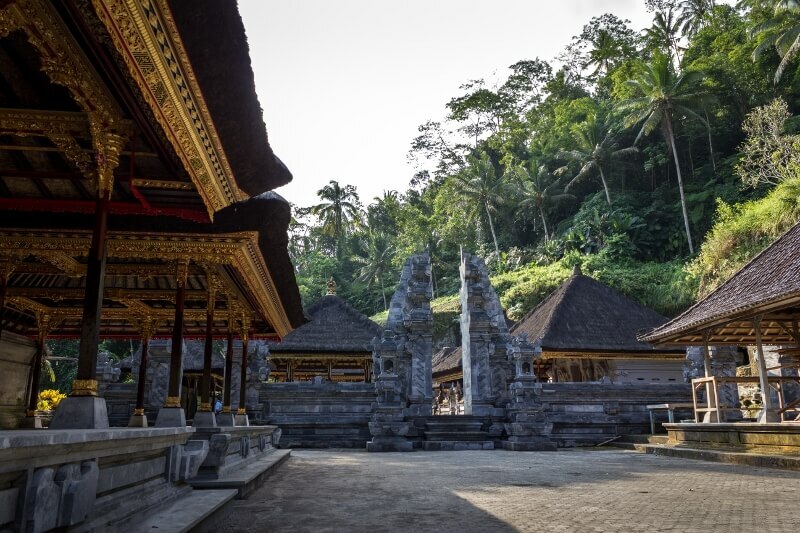 Get around Via ojek or a motorcycle that takes paying passengers to fully bask in the beauty of the surroundings.You’re just a stone’s throw away from some of the best temples that Indonesia has to offer, so be sure to drop by famous spiritual locations such as the Batu Bolong temple. 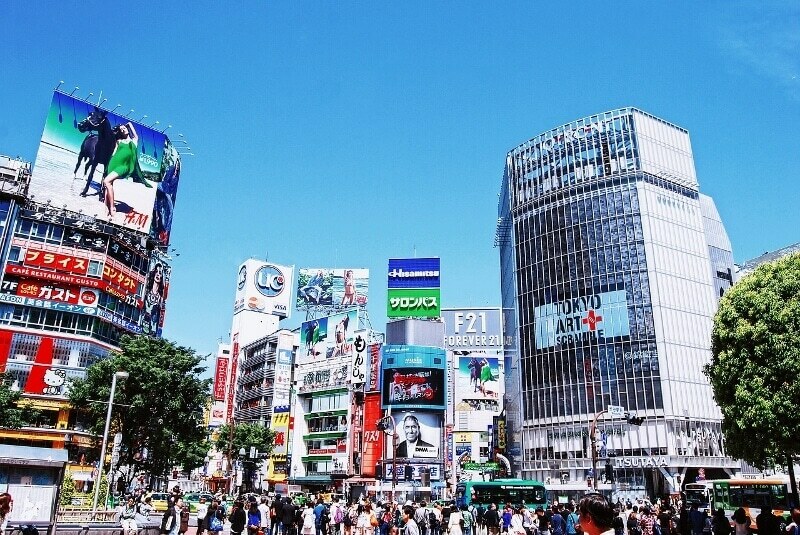 Dive into the heart of modern Japanese culture by visiting Tokyo. If you prefer a lively setting complete with food and activities at every turn, then, the capital of Japan is the destination for you. Tokyo may be more expensive at $2253/month compared to other entries in the list, but this is definitely the place to be if you decide to spend a little more on your digital nomad journey. Have the ultimate food trip by exploring the different food stalls that offer a wide range of scrumptious Japanese food such as Sushi, Tempura, and specialty sweets. WIFI access is not an issue in Tokyo as 27 Mbps is the number to beat. You can even work at some specialty cafes that may tickle your fancy. From robot themed cafes to cat cafes, it’s truly a one of a kind experience. Getting around has never been easier as well. Tokyo’s bullet trains are the premier form of transportation that can get you anywhere you want in a flash. 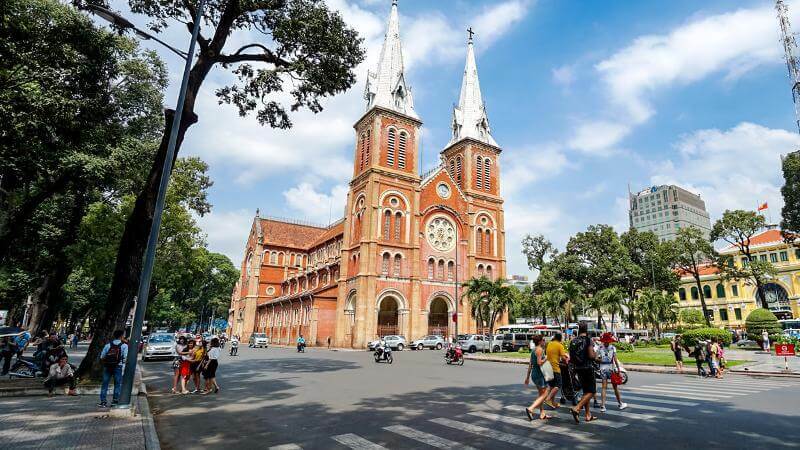 Formerly known as Saigon, the capital city of Vietnam is one destination that will surely delight your senses. With a budget of $784/ month, you get access to a decent 10 Mbps internet speeds, magnificent Vietnamese cuisine, and lodging. Enjoy a warm bowl of Vietnamese Pho noodles, and opt for a city tour for a fuller experience. The city is filled with architectural wonders such as the Notre Dame Cathedral. See and experience Vietnam’s rich culture by exploring Ho Chi Minh Museum and the War Remnants Museum. 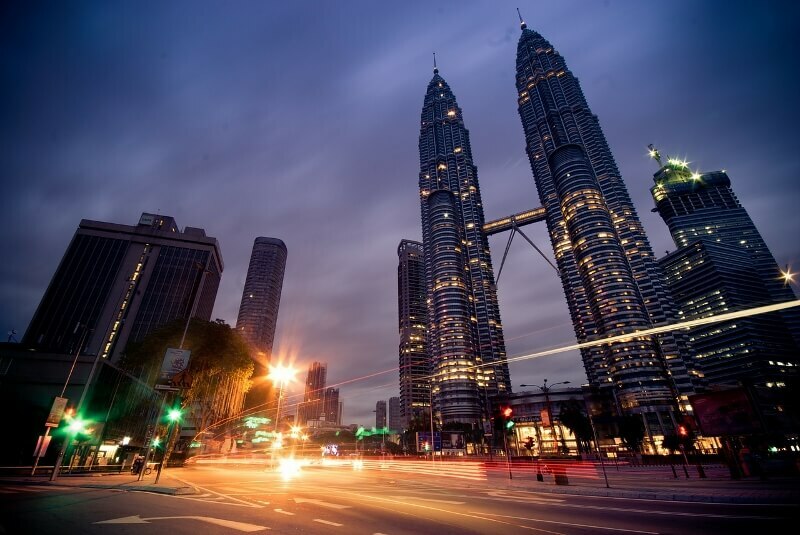 If you fancy shopping in your travels, then you might want to make a stop at the thriving retail capital of Malaysia. The city’s exclusive hand-woven Malaysian clothing and crafts are all the rage, so this might be something worth looking into. Pewter goods are also perfect additions to your kitchenware. You can work comfortably at $1031/month in Kuala Lumpur. The internet speed helps you get the job done at 5 Mbps right on time to enjoy some of the local food that the city has to offer. Experience some of Malaysia’s delicacies such as Rendang (Spicy meat dish) and Mie Goreng (Fried noodles) while you bask in the bright and enticing city lights. Budapest is one of Europe’s hidden treasures. Filled with art and culture at every turn, there is never a dull moment in this place. Enjoy a relaxing cruise on the Danube river and satisfy your taste buds with Hungarian cuisine. 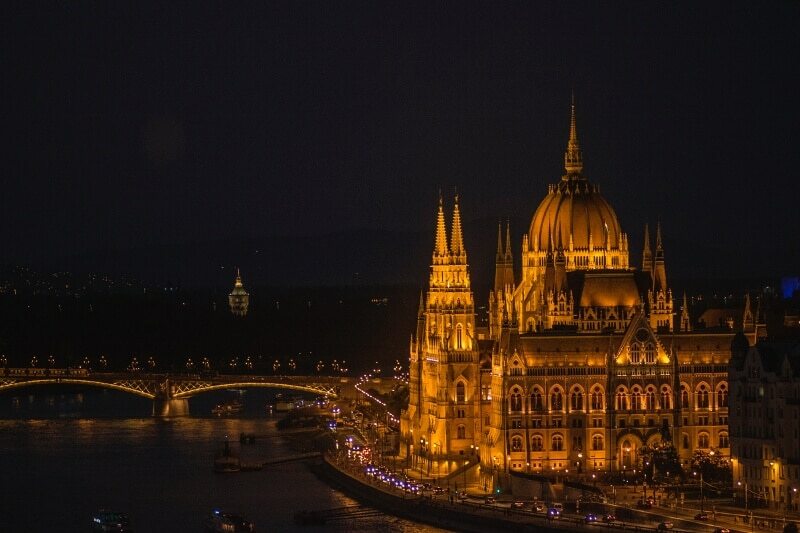 Go for a night stroll and indulge in the bustling nightlife that Budapest has to offer. Here you’ll be surrounded by some of the oldest buildings in history. For $1322 a month, you’ll have access to Gothic inspired structures like the Parliament and St Stephen’s Basilica that are truly visual treats. Looking for that perfect ambiance while working? Be sure to drop by the Sky Tower, the tallest building in New Zealand. Standing at 328 meters, this place will let you experience the city proper from a different perspective. You can even try the Sky Walk or Sky Jump if you’re feeling a little daring. These attractions take your experience in the Sky Tower to the next level. A month in the city costs $2399 and you can get suitable internet speeds at 16 Mbps. The city is also home to a wide variety of cuisines from Italian to Mexican, but with an Auckland twist. 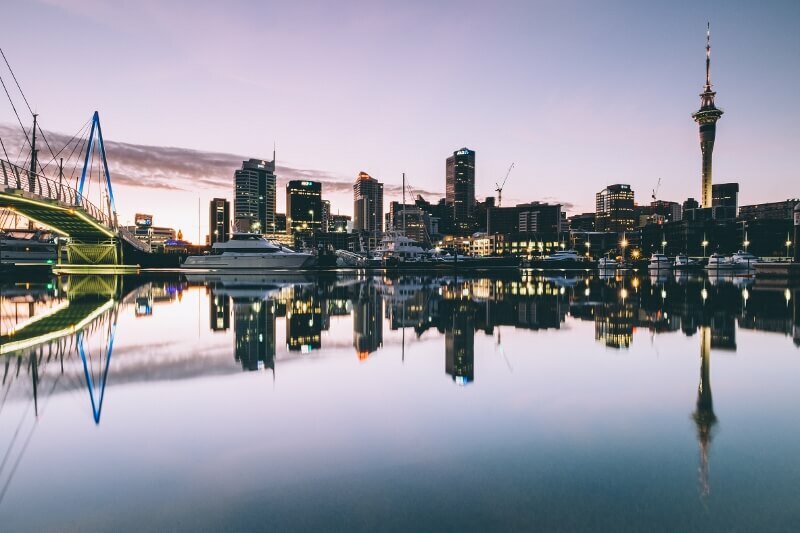 Complete with a marvelous view of a vibrant landscape, Auckland is truly a destination worth visiting down under. 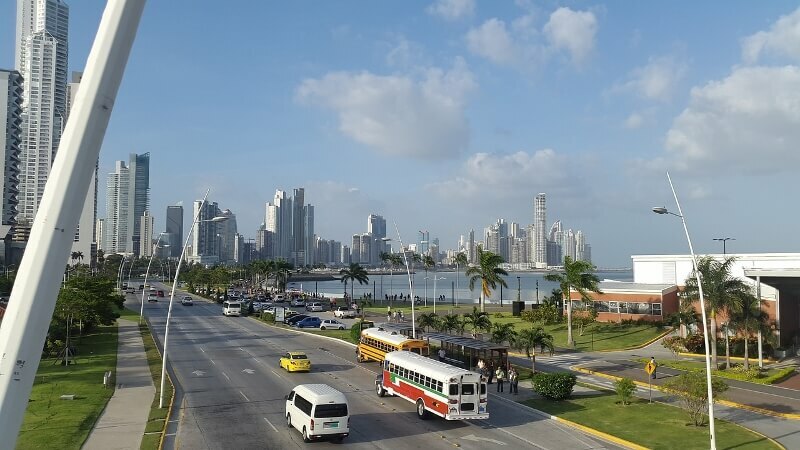 If you ever decide to visit some Latin American countries, then, Panama deserves a spot on your list. The natural surrounding is conducive to working and relaxation at the same time. At $2060/month, you’ll get that warm suburban feeling in the midst of a busy city. Working with 25 Mbps is definitely a sure win for your remote work, and you can easily get around via buses or cabs. Pristine beaches and home-grown coffee are also some of the things that you’ll never run out of when in this country, so make sure to take advantage of what Panama has to offer. This North African city can surprise you in many ways. 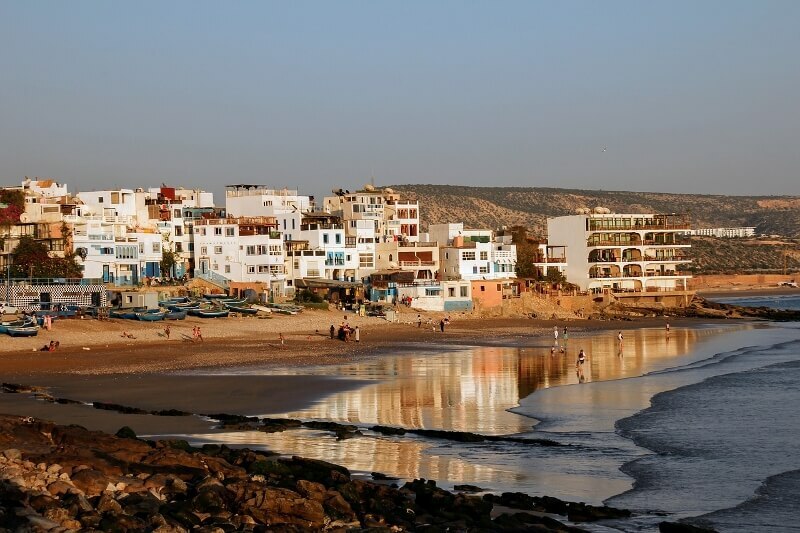 Taghazout can give you that African vibe on the surface, but it’s actually one of the top surfing spots in the world. For $968/month, you can ride the waves and experience off-road adventures on this African gem. Ride in the warm Moroccan countryside via ATV or camelback for an all-out exploration of Taghazout. The city’s 6Mbps internet speeds may not be top of the line, but the cost of living, surfing privileges, and off-road explorations more than make up for it in this stop. Lastly, dive into something refreshingly familiar. There’s a multitude of US cities that are suitable for digital nomads, but Miami gives you that home away from home for $2902/month. 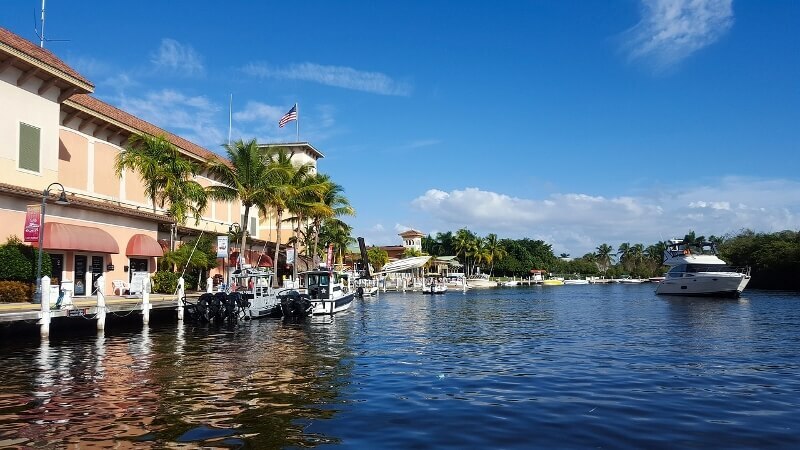 On top of its white sand beaches, Miami also features a robust and diverse community. Locals welcome you with open arms, and the energetic nightlife can help you socialize and unwind after a long day. Miami’s internet speed of 14Mbps will also help you accomplish your tasks faster. This can give you time to explore the wide array of food offerings in Miami. Fresh seafood, crispy fried chicken, and succulent beef sandwiches are some of the delicacies that you can enjoy here. The digital nomad lifestyle takes quite a toll on the body. You need to ensure that you are in tip-top shape so that you can travel and work at the same time. Check out this quick guide on how to be fit on your travels as a digital nomad. It’s highly recommended to search for co-working spaces near your target destination before booking your flight. This way, you’ll know where to go when you need a comfortable place to do your job. Lastly, remember to connect with other digital nomads. Being part of digital nomad communities can help you plan your trip easily. You can ask for recommendations, tips, and guides from other nomads who have already visited your target destination. The next time you think of incorporating travel with your remote-work, consider the top 10 cities in the world that we mentioned. With their awesome sceneries, rich history, and good quality of living, you’ll surely gain new experiences that will shape you into a better entrepreneur or freelancer.